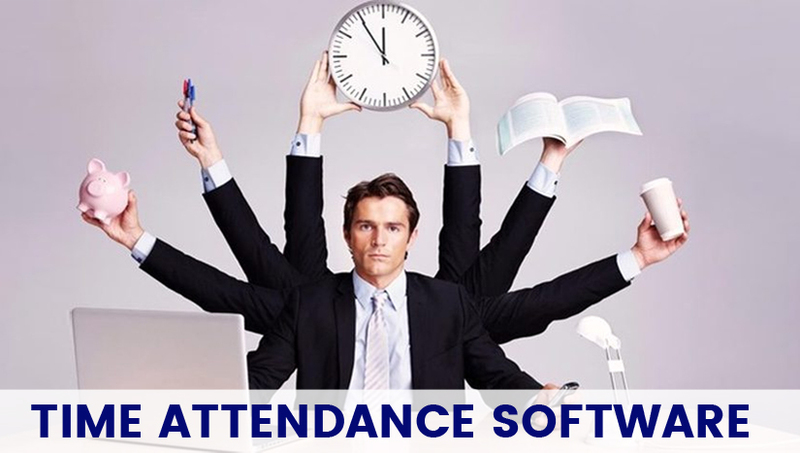 Time attendance software is a management system that can save your company from errors in employee attendance leading to saving of time, money and efforts. This software manages attendance of the employees to enroll the presence with great perfection. The HR department faces several problems in integrating the attendances of the employees but with time attendance system; there is no need to assimilate attendance from Biometric devices, manual registers or other devices as it is done automatically. This system provides automatic notifications and generates entire reports which further helps in calculation of payroll with ease and it collects data from multiple devices to track exact attendance and time automatically. Time attendance system connects with all the devices in which employees punch their attendance and calculates attendance on the daily, hourly or monthly basis. Besides attendance, the software also records overtime, late in or early out of every employee and calculates it with accuracy. Starlink India is a company that provides time attendance software to organizations which helps in tracking employee’s time and attendance with high efficiency. You will get reduced attendance processing time with enhanced precision in overall HR management. Easy accessibility: it has an easy web interface which can be accessed at any time and from anywhere using a web browser. It has essential features: since time and attendance management is a crucial part of a company so the software manages the entire system with great efficiency. Instant and quick timesheet: this software helps the enterprises in getting quick and elaborate timesheet without much fuss. Payroll calculations made easy: Time attendance software is quite helpful in calculating payroll at the end of the month with the fast and simple calculation of salary. Management of holidays and weekly holidays becomes easy: The software easily manages the holidays by the company as well as holidays of all the departments. The time attendance software provided by Starlink India uses the latest technology to create payroll processing with high accuracy. It also monitors the early and late entries of all the employees using a single click. It integrates fingerprint attendance system and biometric security systems to predefine and preplan the shifts of all the employees on the monthly, daily or weekly basis. Companies can easily access control systems by using this software to get automatic notifications and report generation. Managers of the company can monitor employee’s performances with the help of this software like absence, late entry, early off, overtime or the attendance. All the data is automatically integrated into one system that gives precise and accurate results of employee attendance which further assists in the payroll systems.